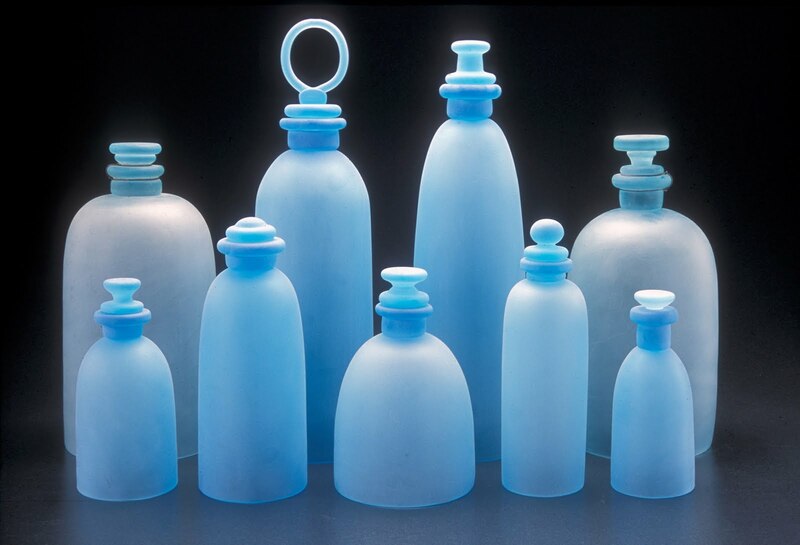 Starting Friday, April 11, the New Art Center in Newton, MA will open an exhibition titled "Concepts in Glass" that features four Boston-based glass artists who push the medium into different directions with a conceptual bent to their compositions. FWP co-founder James McLeod has pieces in the show focusing on memories and how they shift and change, often becoming unreliable or faded. As curator Hillary Faccio observes, "He also addresses tension between seemingly soft materials and materials more aggressive in nature. He creates objects that illustrate tension, release, and balance." The exhibit also includes Chris Watts's complex, narrative-fueled pieces, Alan Klein's works contemplating aspects of time, and petroglyph-inspired pieces from the curator herself. Check it out if you're in the area! 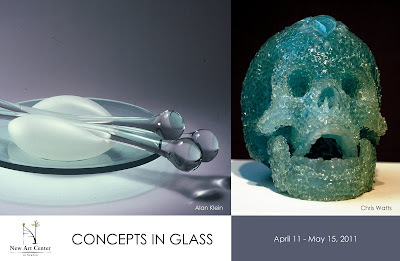 It runs April 11-May 15 in the Main Gallery at the New Art Center, Newton, MA. The Opening Reception will take place on Friday, April 15 from 6 to 8 pm. There will be a Gallery Talk with the curator and artists on Saturday, April 30 at 2 pm.